Helps you navigate the Java APIs and fast-track your project development time. Includes the design, development, test, and deployment phases for an enterprise-worthy auction application. 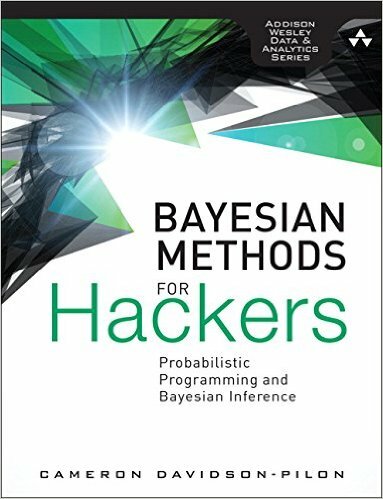 Provides a unique and informative perspective from the computing industry's greatest minds. 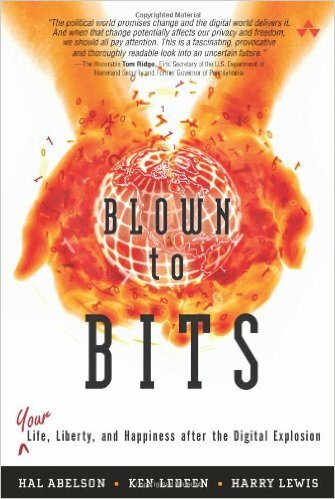 A insightful book that helps you understand computers and their impact on the world in a whole new way. The definitive guide to computer forensics -- the art and science of gathering and analyzing digital evidence, reconstructing data and attacks, and tracking perpetrators -- both theory and hands-on practice. Provides essential information for anyone involved in creating cross-platform GUI (graphical user interface) applications and applets in the Java programming language. 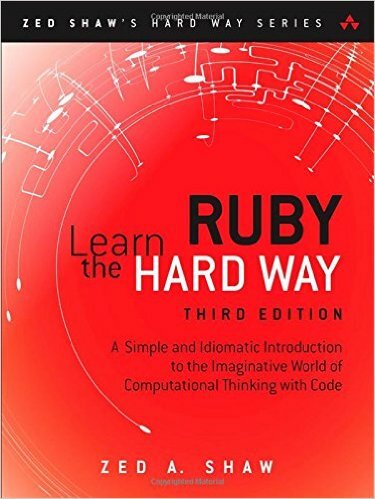 This book is intended to get beginners start programming in Ruby right away. It is called the "hard way", but it really just requires readers to follow a sequence of simple instructions. 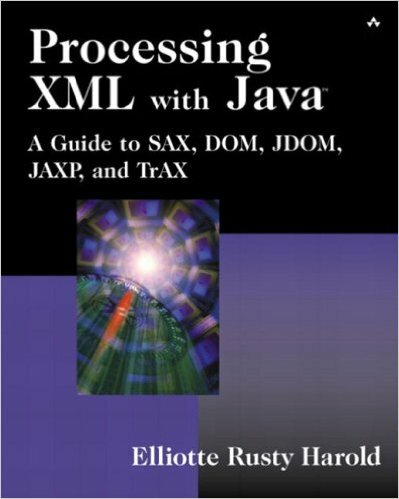 A complete tutorial over 1000 pages about writing Java programs that read and write XML documents. Explains the foundation of web services starting with XML Schema, serialization, SOAP, WSDL and covers practicaly details for implementing Web services using ASP.NET. 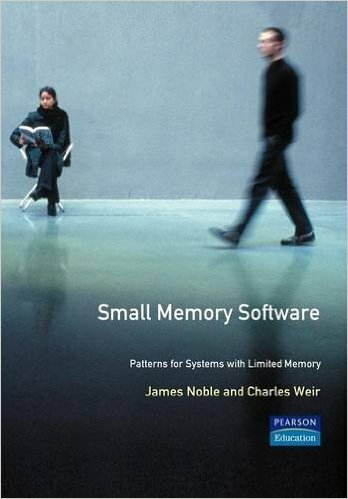 A coherent, easy-to-use set of patterns for limited memory systems, i.e. hand-held and specialized tiny computing devices. 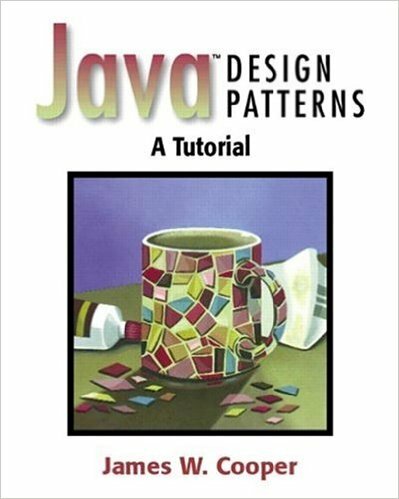 Includes examples in C++ and Java. This book digs on the restructuring, reformatting and extracting bits of textual information using Python. 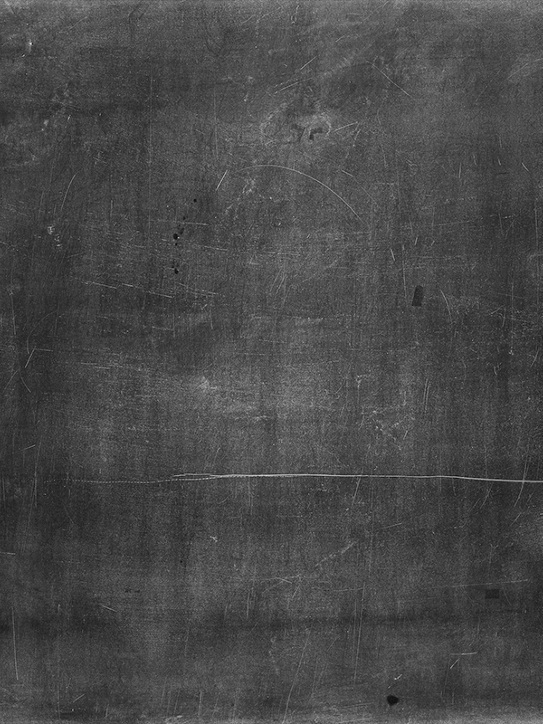 For post-introductory level. This book is a tutorial to teach you how to write programs in Cg, the premier language for programmable graphics hardware, developed by NVIDIA in close collaboration with Microsoft. 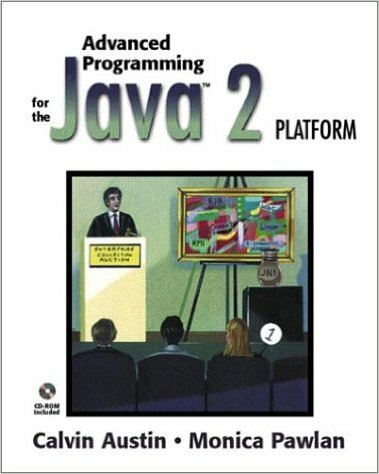 A catalog of 23 generally useful patterns for writing object-oriented software, each of them is presented with at least one complete, visual Java program. The authoritative source of information on Version 5.0 of the Unicode character encoding standard.